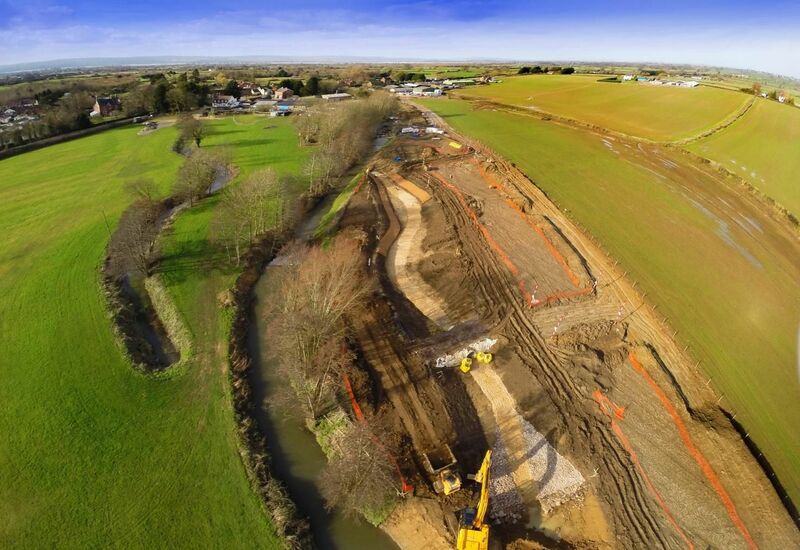 Worried landowners and residents have called in experts Water21 to advise on a massive construction project covering several hectares on the River Cam at Cambridge, Gloucestershire, where the Environment Agency are constructing a new fish pass. 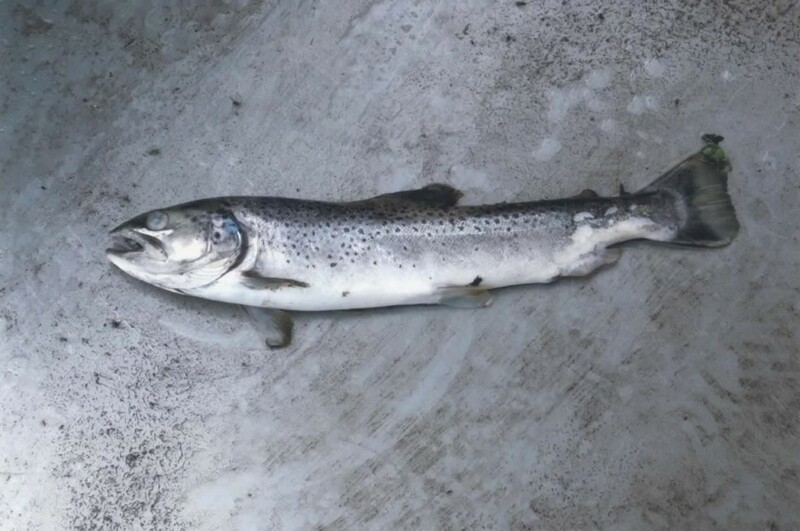 Water21 devised the UK’s first Catchment Based Approach in 1993 for Stroud District Council to fix local public health, flood and drought problems, while opening up the local rivers once again for salmon, sea trout and eels. 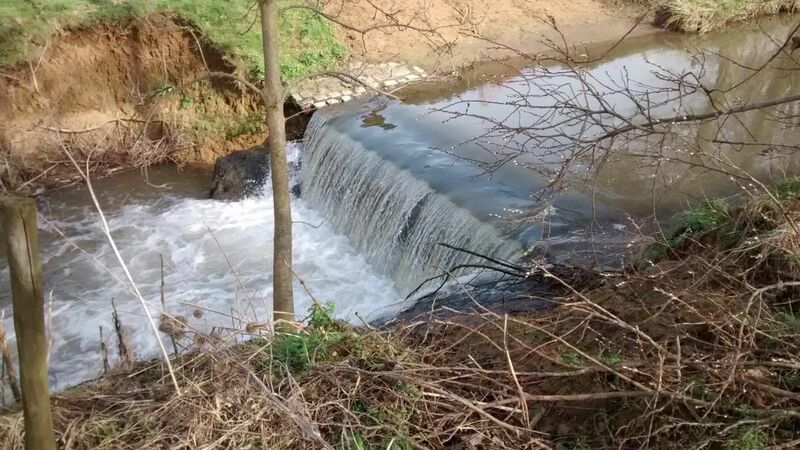 The biggest cause of fishery loss during the last 50 years has been the use of toxic agrochemicals which wash into rivers with topsoil, while also increasing flood peaks and drought risks by reducing normal base flows. The recent re-introduction of otters overseen by the EA has also decimated fish stocks in the River Cam and nearby garden ponds. Fish access to the River Severn that was closed off in the late 1950s to provide drinking water for Bristol also requires improved river flows for successful restoration. Improving river water quality and flows is acknowledged to be the best way of improving fisheries.